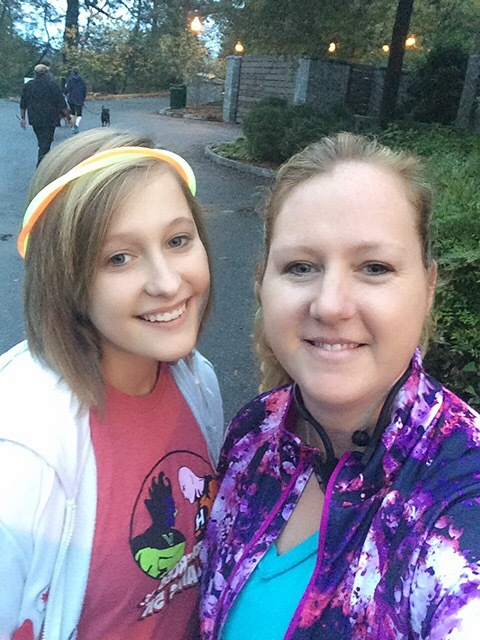 Posted on November 7, 2015 by AmandaPosted in C25K, Family, FitnessTagged C25K, post-op, VSG, WLS. Next Next post: What will I do with all of my time? Well done on your run too. And as they say “Keep on truckin'”!! Thanks for keeping us up to date on your run. It is great that your family is involved. You are doing awesome! Thank you for keeping up with me! Love my WordPress friends!